Blog AML 062: Introducing Fresh New Talent, AMAHA! 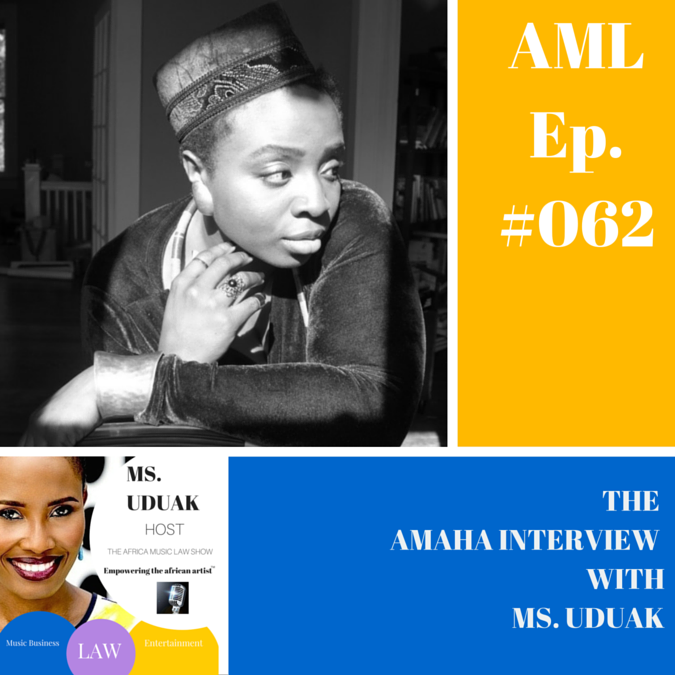 AML 062: Introducing Fresh New Talent, AMAHA! 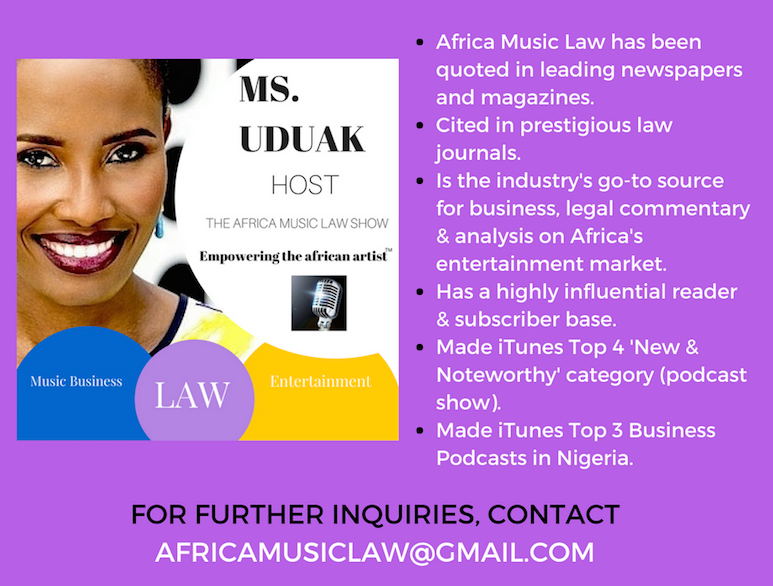 Amaha is a multi-lingual singer-songwriter from Nigeria whose music effortlessly blends the traditional with the modern and creates a fresh, vibrant, soulful yet spirited sound. 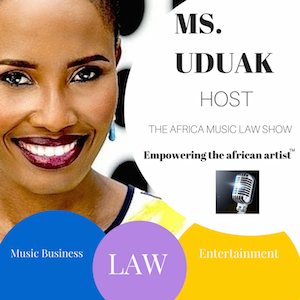 Winner and finalist in several musical contests for her remarkable voice including Starcast and the John Lennon Songwriting Contest, she joins host Ms. Uduak on the 62nd episode of the Africa Music Law Show to discuss her passion for music, being an avid follower of AML and much more.